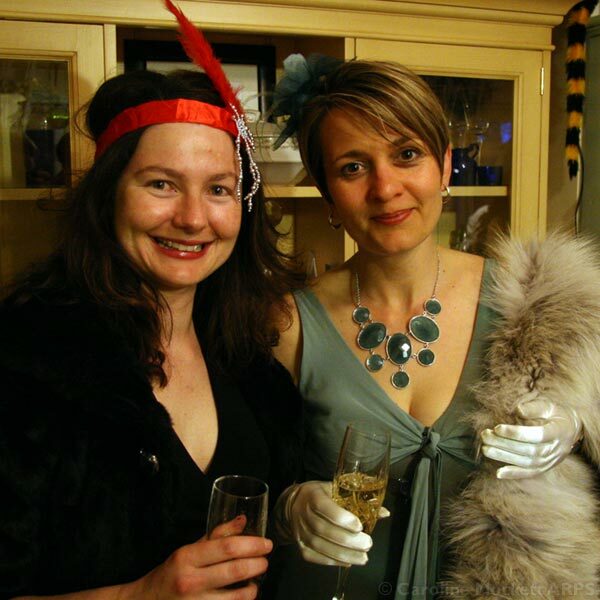 Notes: Monika’s 40th birthday party was a very lively affair – we were all invited to come in 1930’s fancy dress. The food was marvellous, the champagne flowed freely and the company was a lot of fun. Here is Monika (on the right) with another friend, enjoying a glass of bubbly.